New season, new chapter. Kris Jenner has filed for divorce from her husband of 23 years, Bruce Jenner, the L.A. Superior Courthouse confirms to Us Weekly. The documents were filed on Monday, Sept. 22, citing irreconcilable differences. The reality star momager, 58, filed without a lawyer. 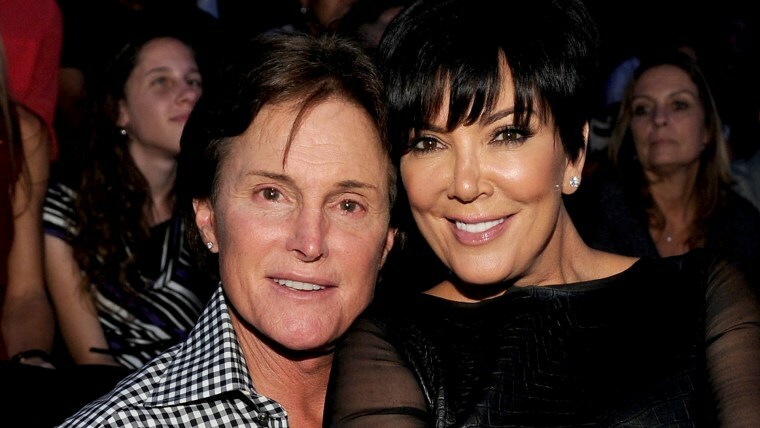 According to TMZ, neither Bruce (who has four other kids from previous relationships, including sons Brody and Brandon) nor Kris (who is also mom to Kourtney, Kim, Khloe, and Rob) will receive spousal support. Jenner and the Kardashian family kept the separation news a secret for one year before confirming it to Us. In the months following their split revelation, the estranged spouses were seen at events supporting each other. Throughout their separation, Bruce also remained on the family's E! reality TV series, "Keeping Up With the Kardashians." Ultimately, the couple's split was amicable. "We are happier this way," Kris told Us last fall.